It is time for popcorn ceiling removal. Whether you are forced by the circumstances to take this step or you simply want a better finish, we are the right people to complete the job. Our team has long-term experience and extensive expertise in this. We take up commercial and residential projects of all sizes. We have perfect organization and work with complete accuracy to deliver the ideal outcome on time. With us, you will receive a service which exceeds your expectations. Our company is a leading popcorn ceiling removal contractor. We have the right approach for any situation. Whether there is extensive damage and we have to work extremely swiftly or complications which require special measures to be taken, you can count on us to do the work perfectly. Our professionally trained technicians are knowledgeable and highly skilled. 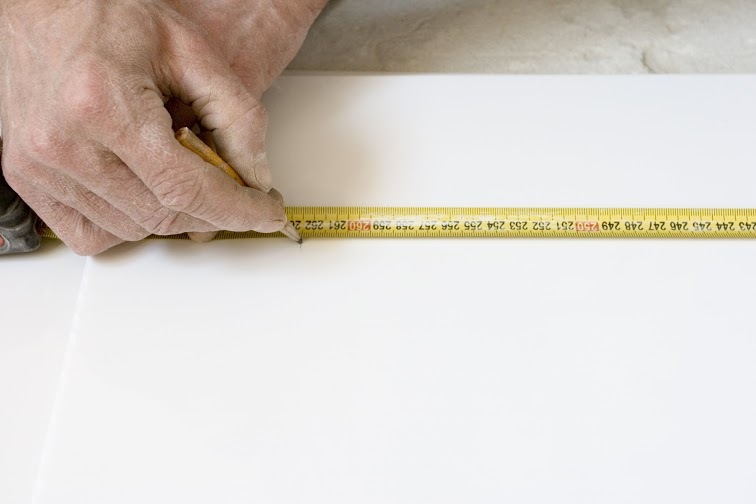 We, at "Dry wall Repair South Pasadena", use only the finest tools in our work for maximum precision. We have great attention to detail and always meet the client's requirements precisely. 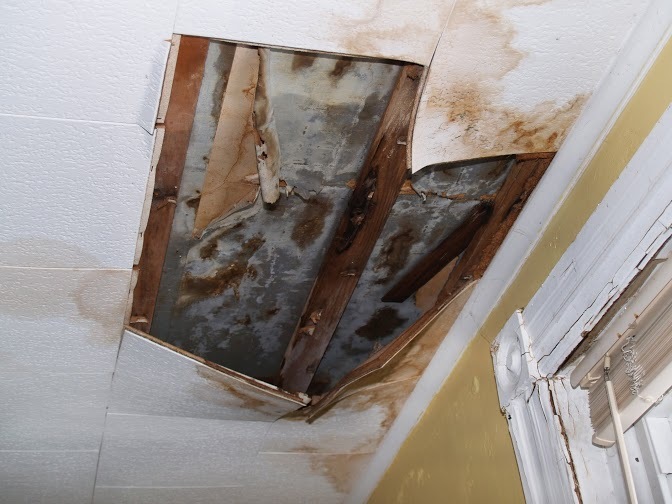 One of our core areas of expertise is asbestos popcorn ceiling removal. We take all necessary safety measures. We do everything required to protect other surfaces and fixtures and fittings. We work meticulously to remove even the smallest traces of the finish in order to make the place perfectly safe. We always produce the best result for our clients. You can have complete confidence in our expertise and skills when you hire us for your project. We are readily available to make improvements to the structure and to add a new finish to the bare surface. That way, we will save you an even greater amount of time and effort. If you want to have your ceiling insulation replaced, we can do the job perfectly. We can assist you with the selection of a new insulating material. We will remove the old one quickly and install the new one flawlessly for top results. We install all types of finishes from drywall to tiles. You can turn to us for fixing all sorts of problems with finishes. Whether you require acoustic tile or drop ceiling repair, we will eliminate the issue completely within the shortest possible time. We have the right solution for moisture damage, mold accumulation, deep scratches and holes. When we provide drywall repair, for instance, we restore the condition of the finish completely. It will be fine-looking and strong once again. Send us an email to make an enquiry and we will provide a detailed quote quickly.